This is a pack of two Sony VTC 18650 used in numerous devices. 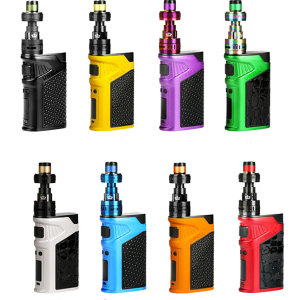 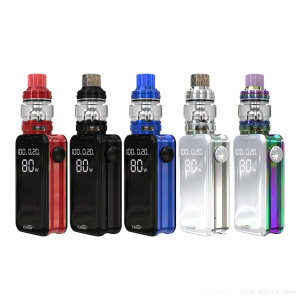 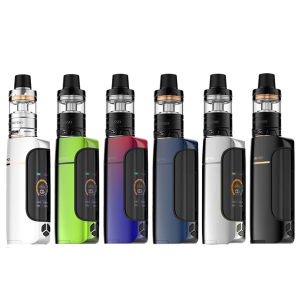 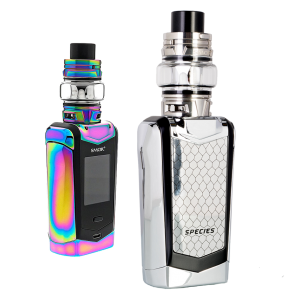 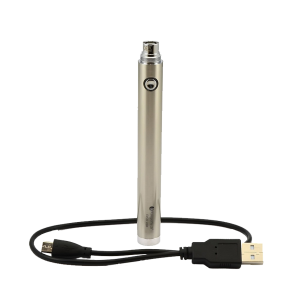 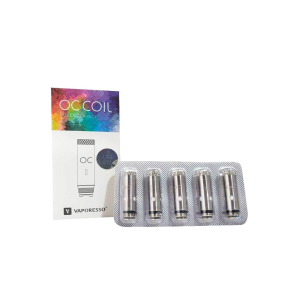 This is a pack of two Sony VTC 18650 used in numerous devices such as the Geekvape Aegis Legend 200w or the SMOK G-Priv 2 Luxe. 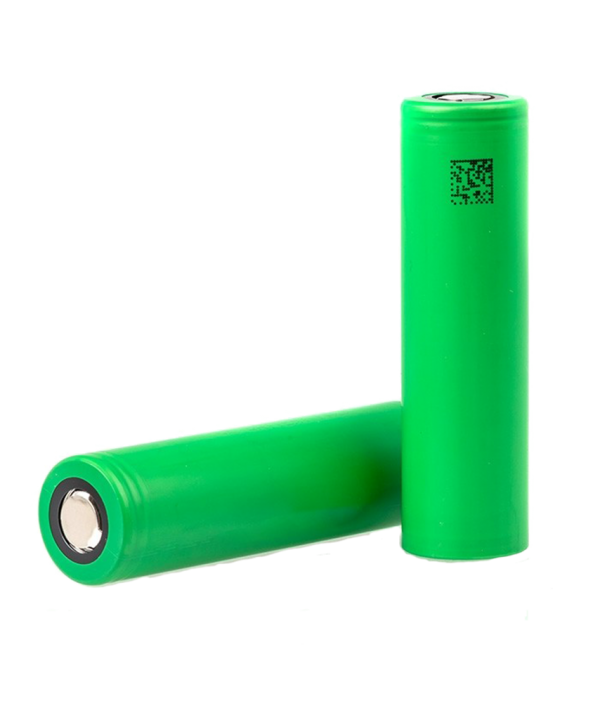 These batteries are meant to be used in an external battery charger such as the Efest K2 Slim. 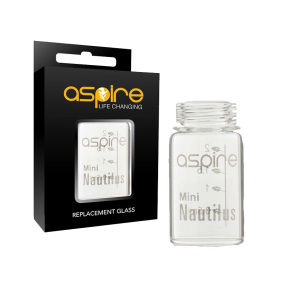 This is an advanced item for users, use ar your own risk!